Free Samsung #GearVR, plus $50 of Virtual Reality content with select Samsung Smartphones at Best Buy now! 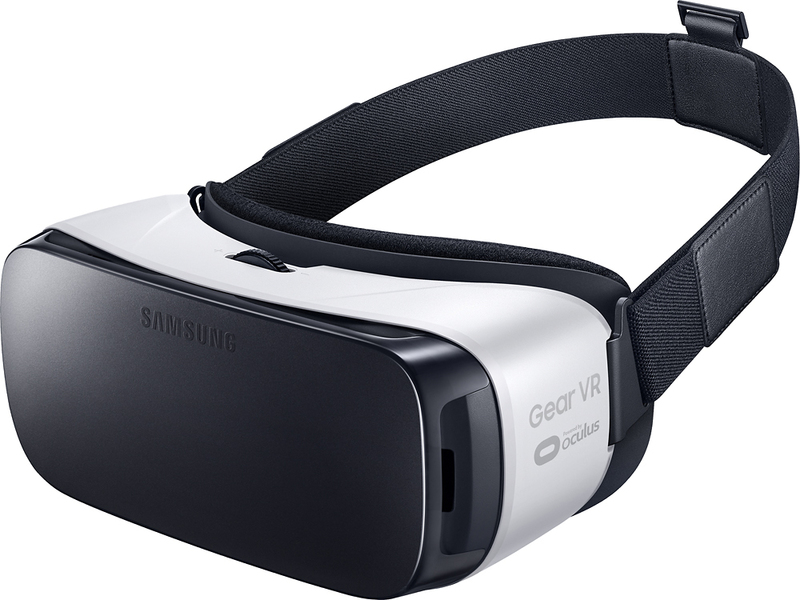 HomeFree Samsung #GearVR, plus $50 of Virtual Reality content with select Samsung Smartphones at Best Buy now! Father's Day is around the corner by days. If you are looking for a last minute gift, keep reading! Best Buy has a great promotion for the Samsung phone + Gear VR bundle! What does this include? You can get a free Samsung Gear VR, plus $50 of Virtual Reality content with purchase, or lease, and activation of select Samsung Smartphones! You may be wondering what a Samsung Gear VR is. The Samsung Gear VR is a Virtual Reality headset. Dad will love this for so many reasons. This can be his own personal cinema! With the Oculus Video app, you can customize trailers, clips and even your own movie files. Customize your virtual environment — choose from a home theater, big-screen cinema or even the surface of the moon. Plus you can buy hundreds of full-length Hollywood movies and TV shows. Live stream your favorite games, short films and video clips in a virtual theater setting. With full access to more than 1 million Vimeo videos and Twitch, a leading video platform and community for gamers, there's always something new to experience. Compatible devices include Samsung Galaxy S7 edge, Galaxy S7, Galaxy S6, Galaxy S6 edge, Galaxy Note 5, Galaxy S6 edge. Offer is good 6/5-6/18 online or in Best Buy stores! Visit a location near you or purchase online today! Take advantage of this deal! You can also visit Best Buy on their social media below to stay up to date with the latest! As always- Thanks for reading!